Perryman Building and Construction Services, Inc. is a commercial general construction and construction management services firm with headquarters in Philadelphia, Pennsylvania. Perryman Construction was originally founded in 1954 by the firm’s residential and commercial building founder Jimmie Lee Perryman, Sr. in Evergreen, Alabama, after returning home from serving our Country in the Korean War. His philosophy was simple; a quality job performed by quality people always counts. This straightforward philosophy, he would later say, was the source from which his company's successes would grow, from generation to generation. One of his proudest accomplishments was that his business enabled a number of employees to build their own dreams, including influencing families to send their children to college for the first time. 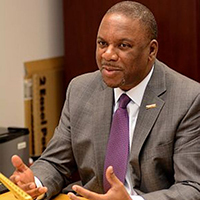 Under the leadership of second generation President and CEO, Angelo R. Perryman, the company expanded upon the original project scope of Jimmie Lee Perryman by adding industrial, pharmaceutical, historic restoration and commercial sectors to its portfolio. Perryman Construction has completed over 1000 projects. It is also an active sponsor and participant in numerous community and civic endeavors in its current home base, the Mid-Atlantic region. Today, Angelina Perryman, Vice President of Administration represents the third generation of Perryman Construction. 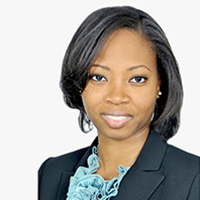 Ms. Perryman manages contracts, risk avoidance, human resources, technology and next generation strategic and corporate planning. She has a Bachelor of Administration from Temple University in Philadelphia, PA. She attended the Executive Leadership Education program at the Tuck School of Business at Dartmouth University. Discover how Perryman Construction will make the difference in your construction results. To schedule your initial consultation, please call us directly at 267-538-0700. Jimmie L. Perryman, Sr. founded Perryman Building in 1961 in Evergreen, Alabama when opportunities were few and far between Mr. Perryman took his experience learned from his father Nathan Perryman, a bridge builder, along with masonry, carpentry, and plumbing skills learned after fighting in the Korean War to start Perryman Construction. 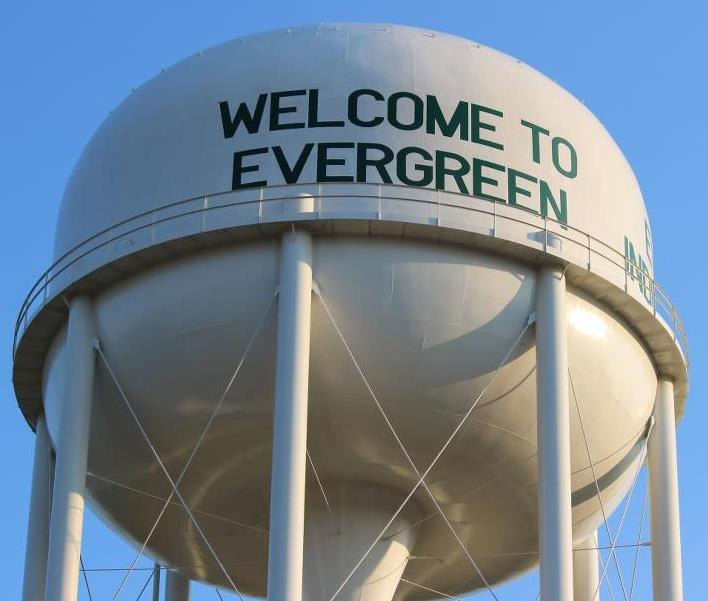 He became well known in the small town for his quality of work and being an integral part of the community. His success can be attributed to his philosophy; “quality jobs performed by quality people always counts” which carries on today. 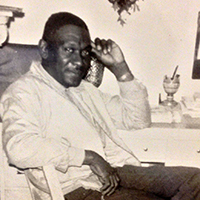 Under the leadership of the family’s second generation, President and CEO, Angelo R. Perryman, the company expanded upon the original project scope of Jimmie Lee Perryman by adding industrial, pharmaceutical, historic restoration and commercial sectors to the Perryman Construction portfolio. 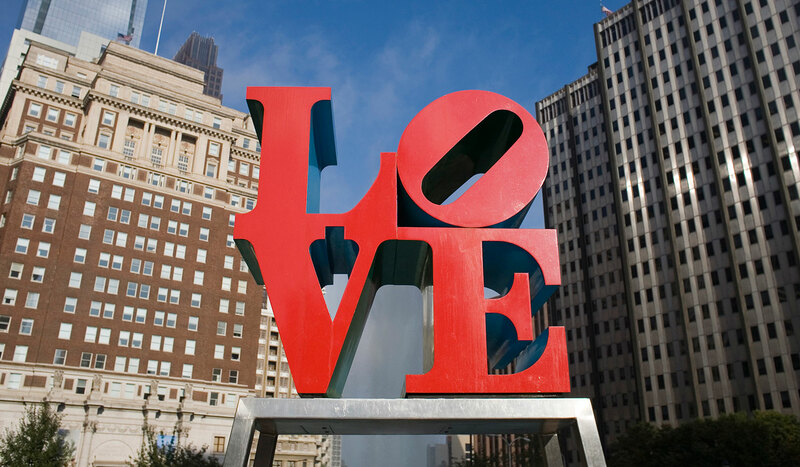 As well, the company moved its headquarters to Philadelphia, PA. There, Perryman Construction has completed over 1000 projects. The company is an active sponsor and participant in numerous community and civic endeavors in its home base, the mid-Atlantic region. In addition, Mr. Perryman established the Bessie I. Perryman Construction Education Scholarship, in honor of his mother, to empower disadvantaged youth pursuing degrees in Mechanical Engineering, Civil Engineering, Construction Management or Finance who reside in Pennsylvania or Alabama. Angelina Perryman is the third generation in management of Perryman Building and Construction Services, Inc. As Vice President of Administration, Ms. Perryman manages contracts, risk avoidance, human resources, technology, and next generation strategic and corporate planning. Key projects she has worked on include Children’s Hosptial of Philadelphia (CHOP), Subaru headquarters, Democratic Convention in Philadelphia, Love Park and many others. Ms. Perryman has a Bachelor of Science in Business Administration in Finance from Temple University in Philadelphia, PA and also attended the Executive Leadership Education program at the Tuck School of Business at Dartmouth University.